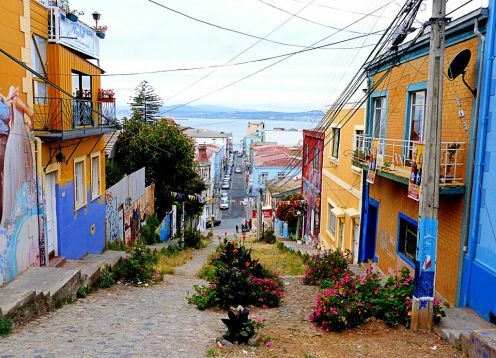 Valparaíso is a port, city and Chilean commune, of the Central Coast, capital of the province and homonymous region and legislative capital of the country. 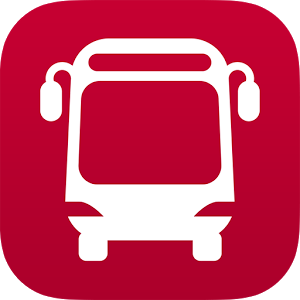 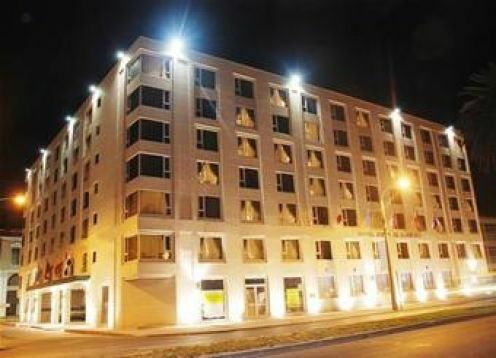 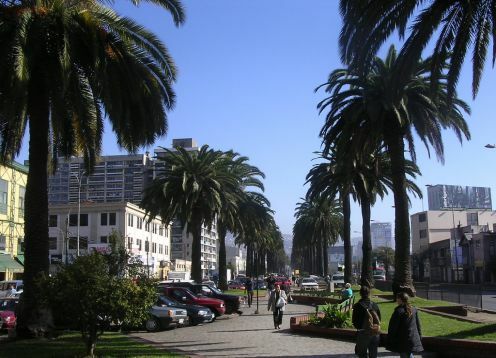 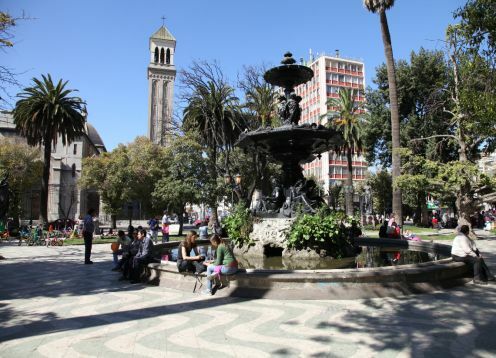 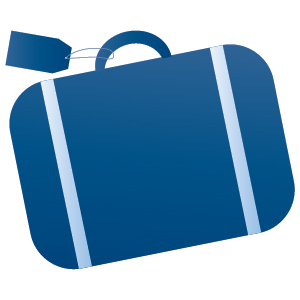 The city is part of the Greater Valparaíso conurbation and borders the Casablanca commune to the south, Viña del Mar and Quilpué to the north, the Pacific Ocean to the west and Quilpué and Casablanca to the east. 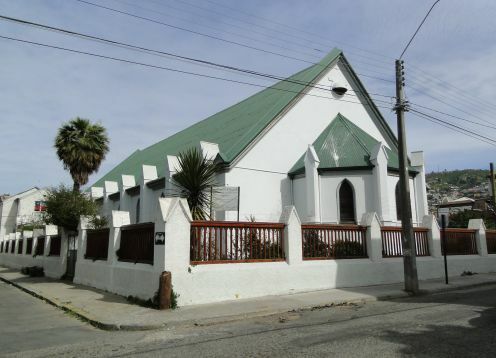 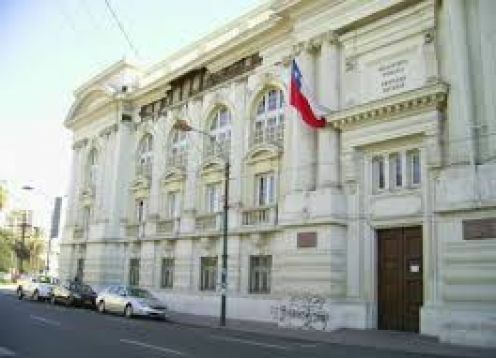 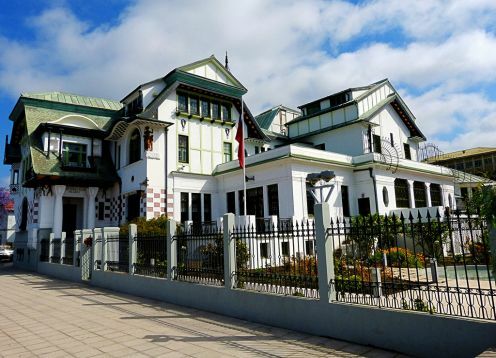 In this commune is the headquarters of the National Congress of Chile, as well as other state departments, such as the Commander in Chief of the Chilean Navy, the Undersecretariat of Fisheries, the National Fisheries Service, the National Customs Service, and the Council. 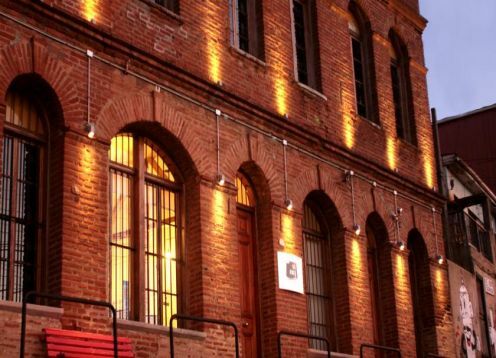 National Institute of Culture and the Arts. 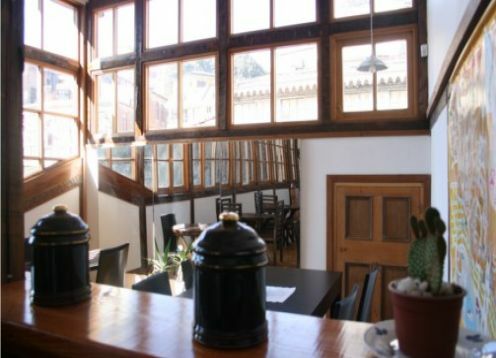 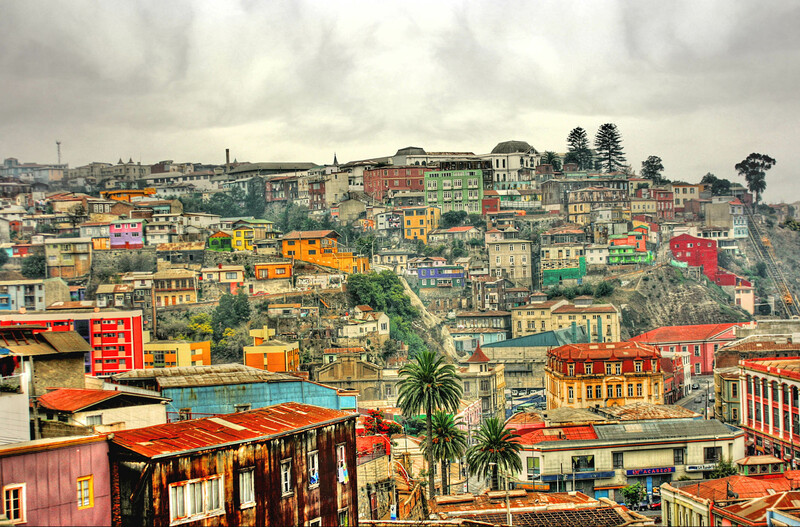 The historic center of Valparaíso was declared a World Heritage Site by Unesco in 2003. 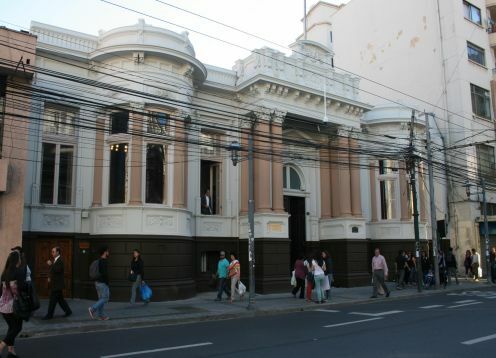 Valparaiso does not have an exact date of foundation. 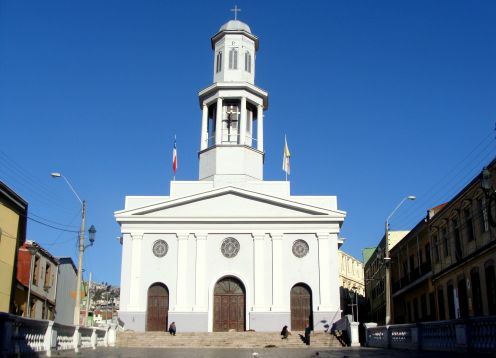 There is talk that was about 470 years ago, when in the midst of the Spanish colonization was installed a chapel which was later replaced by a church, around which were erected some villages and the port was equipped with a fortification, "Castle St. JosÃ©, built in one of the neighboring hills. 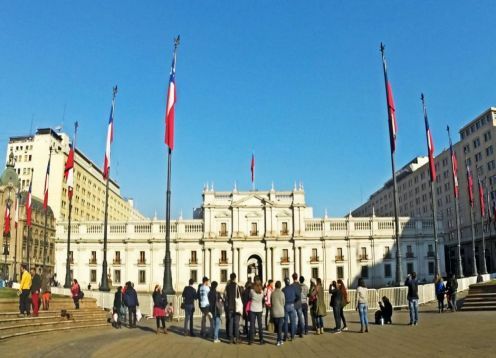 In the early nineteenth century, when Chile was already independent and began to develop a strong international trade and became a vital enclave within the routes that connected Europe with the American Pacific coast, via Cape Horn arrived English immigrants , German and French. 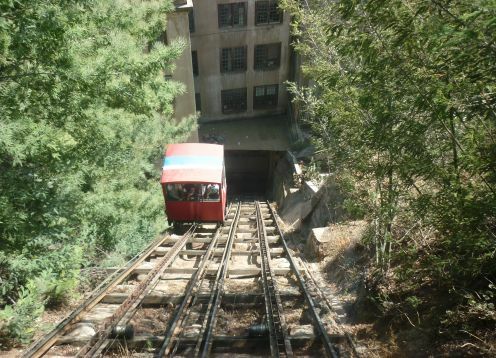 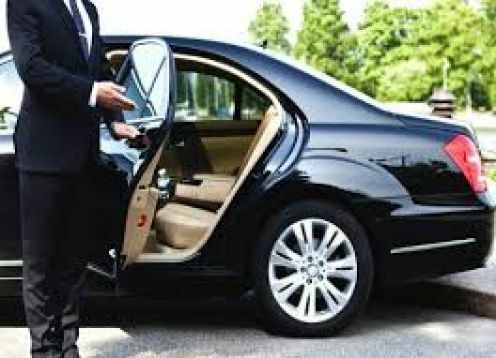 It was these foreigners who shaped a city which did not conform to the rigid grid of Hispanic cities, produced growth in the city, and formed its unique characteristics, housing, fall from the hills, among which passes through passages , stairs and elevators, 15 of which are in full use and remain a major means of transport for the citizens. 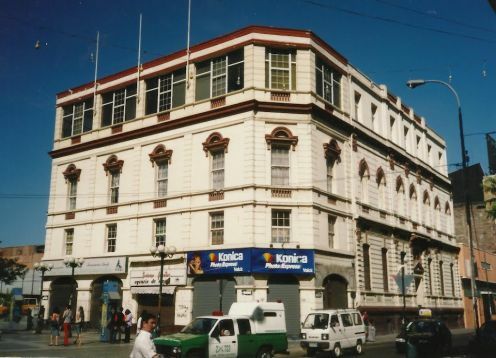 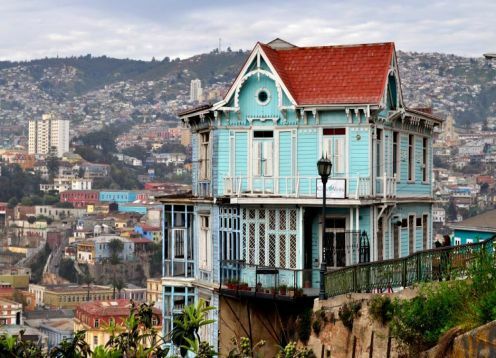 Having saturated the flat land near the coast continued building adjacent to the hills surrounding the bay, giving rise to the morphology of Valparaiso. 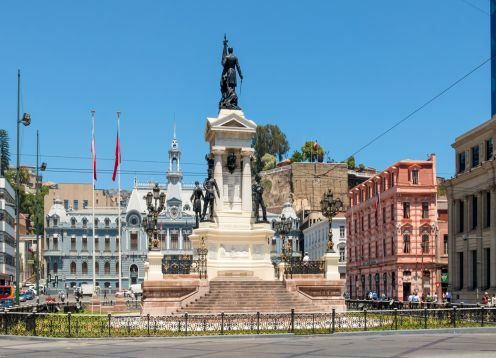 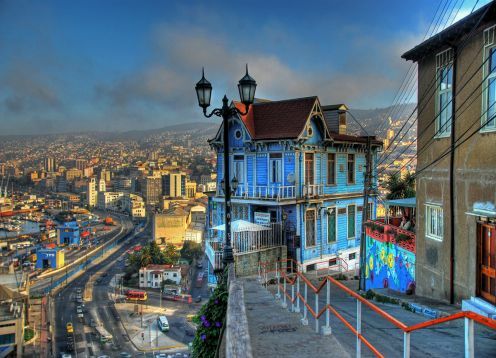 Valparaiso was a prosperous city until the early twentieth century, when an earthquake virtually destroyed and international trade away from its port, opting for the easier route that gave the Panama Canal opened, linking the Pacific and Atlantic oceans. 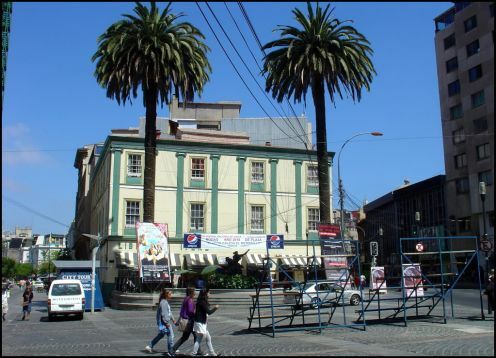 Today, a significant portion of its inhabitants cherish the illusion that the city will revive after being declared a world heritage site. 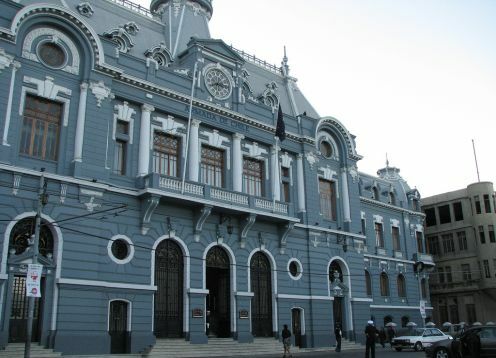 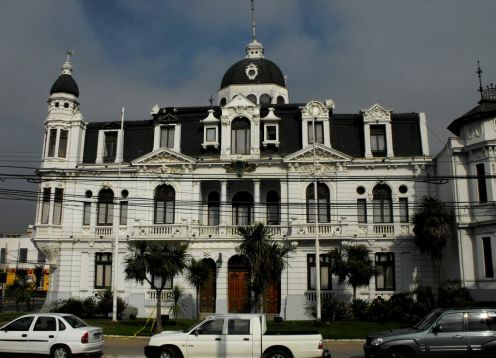 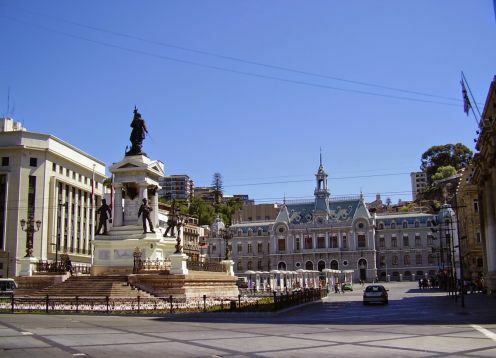 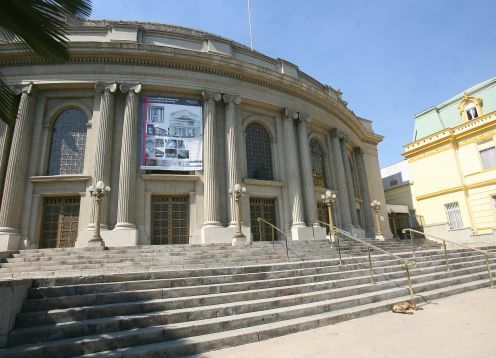 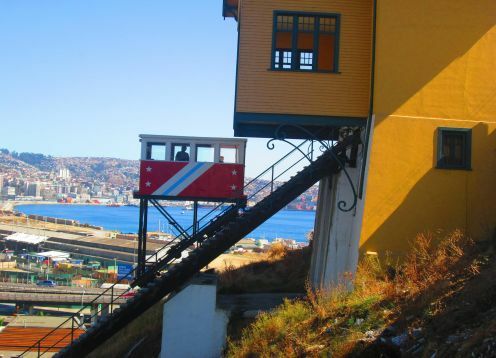 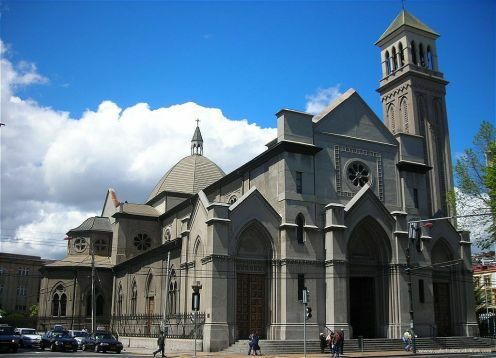 The city of Valparaiso was declared on day 02 of July 2003 as a World Heritage Site by the Organization of the United Nations Educational, Scientific and Cultural Organization (UNESCO).